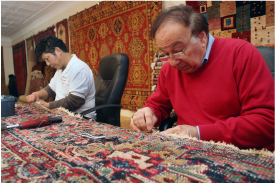 The foundation for Melrose Oriental Rug began when Michael Mouradian's father, Garabed , came here from Armenia to support his family as a rug restorer back in the early 1900's. 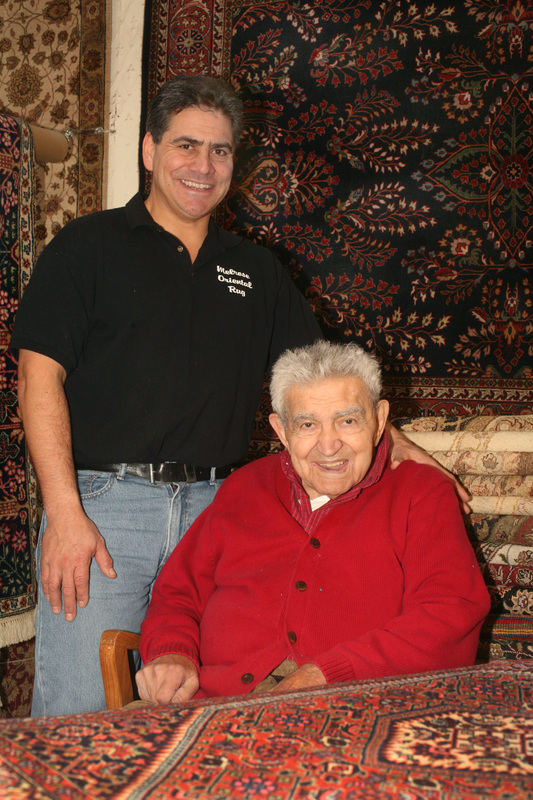 As his only son Michael grew, he developed a keen interest in the rug business and began purveying rugs from his home. The demand for his wares and expertise spurred him to open the showroom on Main Street in Melrose to educate customers on the warmth, beauty and history of fine Orientals. His wife, Nancy and son, David and daughters, Carol and Lora, joined him to build a company that has expanded its showroom 3 times since it first opened. 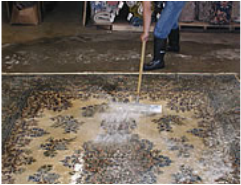 Melrose Oriental Rug also operates a separate facility dedicated to the unique cleaning process required for Orientals. 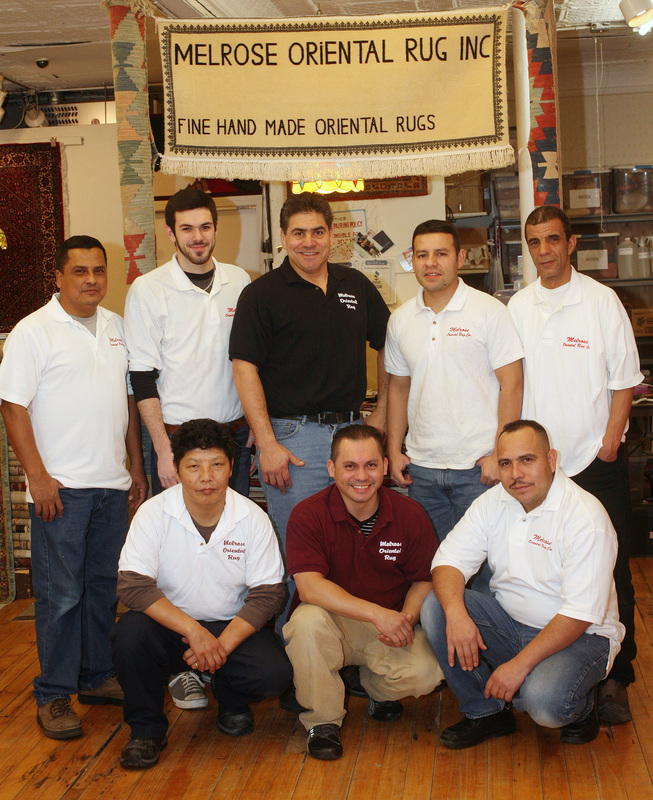 Michael's passion for the business led him to be elected President of the Oriental Rug Retailers Association of Massachusetts . You will still find him in the Melrose showroom, lovingly repairing his customer's handmade rugs while sharing the knowledge he's accumulated over the years. ​the Melrose Chamber of Commerce. 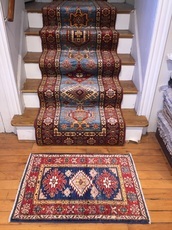 ​Melrose Oriental Rug – owned for over 37 years by the Mouradian family, carries an extensive selection of the highest quality Oriental rugs in greater Boston. David Mouradian , who now runs the business, virtually “grew up” working in the showroom. From the time he was 15 years old he accompanied his father on rug buying trips and learned to select rugs of lasting beauty and quality. David is well known for his ability to execute in-home design consultations to help clients select rugs that will bring enjoyment based on specific décor, lighting and size. There can be no mistakes when buying a rug from Melrose Oriental, because David has carried on his father's tradition of encouraging customers to “live with a rug” before buying it. 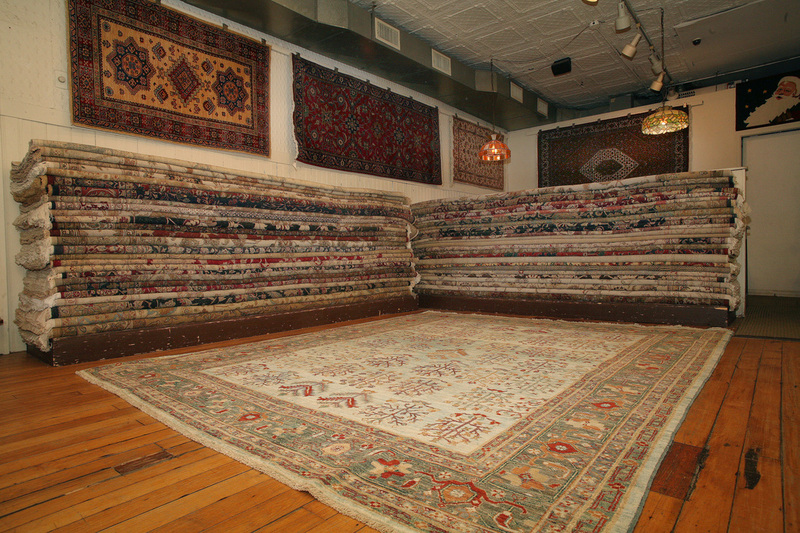 Melrose Oriental also maintains a convenient rug trade in policy that accommodates the changing needs of its customers. 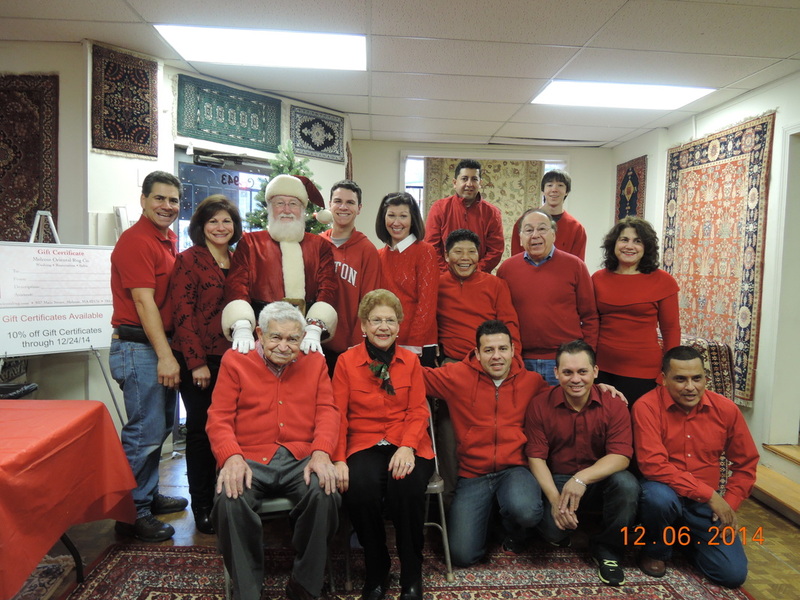 David is now the Vice President of the Oriental Rug Retailers Association of Massachusetts . 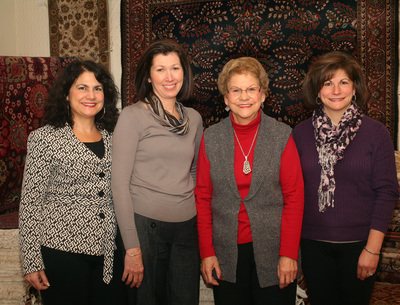 While other Oriental Rug dealers typically carry wall-to-wall carpeting, machine made rugs and general floor coverings, the Mouradian family maintains its business the same way it did 37 years ago. It was founded to provide expert advice and the broadest selection of distinct hand made rugs. When you buy a rug from Melrose Oriental – you'll deal with David Mouradian directly – his knowledge and integrity will guarantee that you're investment is sound. An Oriental rug is a lifetime investment. David makes it his business to ensure that customers make the right investment. The Mouradian family has resided in the greater Melrose area for over 50 years. They proudly support their community through active participation in numerous civic organizations and charities.